Buying decisions by vehicle owners in Saskatchewan appear to be tracking almost precisely with the same month a year ago – the only difference is that we’re stepping up for 500 fewer units a month. This trend line is for the sale of new vehicles. The most current figures we have are for July. 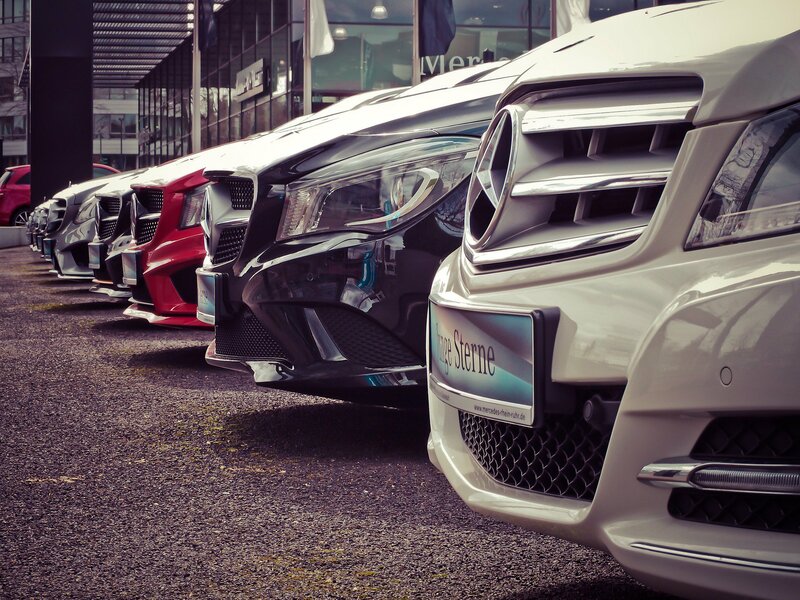 This year, buyers acquired about 4,500 new vehicles. Last year it was just under 5,000. That spread of 500 units was virtually unchanged when looking at June-over-June. If you go back to May-over-May, sales in those months were virtually equal in both years. So, this new trend is only starting to show itself. But what is causing that new, lower trend line to emerge is not evident in the data, but it tracks the national figures almost perfectly. If anything, we are buying slightly more than our share of new vehicles on a per capital basis. It may be related to consumer confidence in big-ticket purchases, something that is also becoming evident in the number of residential real estate transactions being executed across the country.